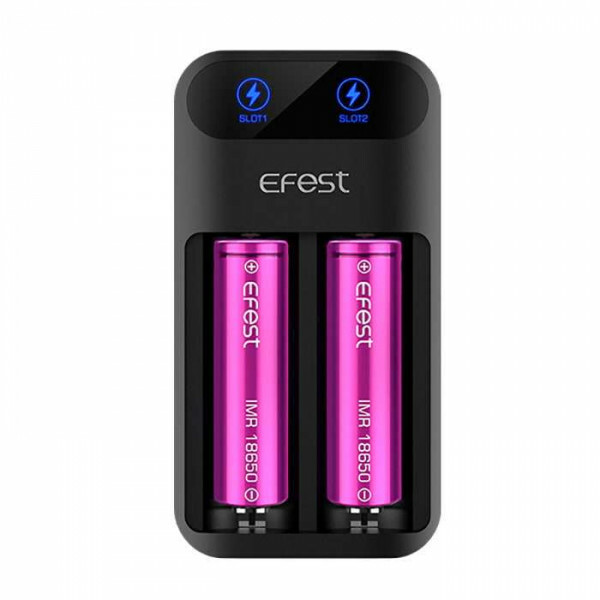 Efest is making all of our fantasies of efficient battery charging an absolute reality! 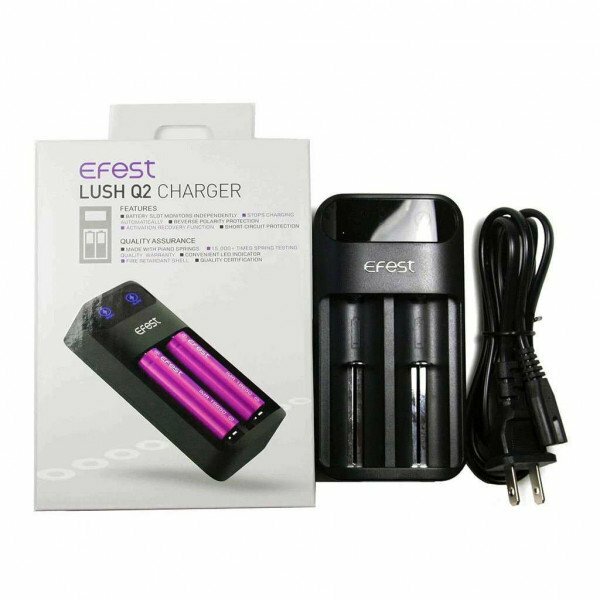 Keeping your rechargeable vape batteries powered up and ready for action is an absolute breeze with the Efest Lush Q2 Intelligent LED Vape Battery Chargers. 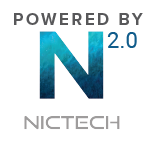 It provides a fast, efficient recharge, with an intelligent shut-off feature to get your batteries safely to the 4.2 volt mark, without overcharging and battery damage. It also features independent charging monitors that keep your batteries in check, and never exceeding the 4.2 volt limit. Both battery slots have a piano wire spring that ensures charging up to 15,000 cycles throughout their lifetime. Steel cathodes for low resistance, along with hard chromium plating are utilized in each bay for absolute accuracy throughout the charge cycle. 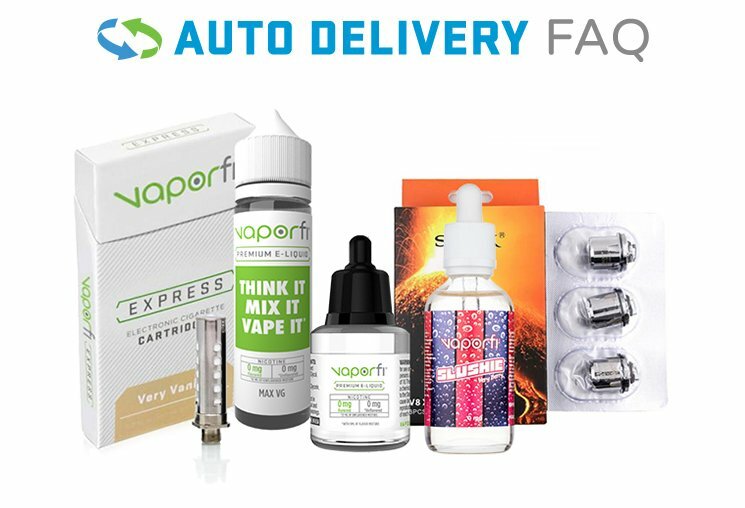 In addition to all of these amazing features, the the Efest Lush Q2 Vape Battery Chargers is the first charger to support 20700 vape batteries. 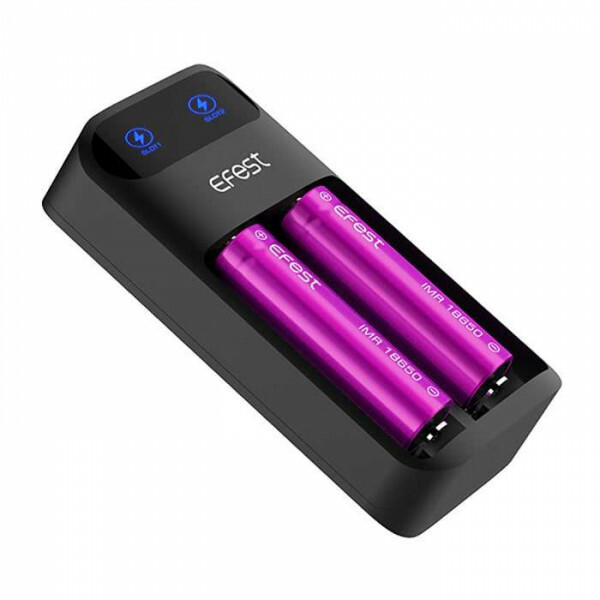 This charger is seriously keeping up with today's need for smart technology; get your Efest Lush Q2 Intelligent LED Vape Battery Chargers today!